China's tallest building in 2010, second-tallest building in the world, the Shanghai China World Financial Center (SWFC) is a super-tall skyscraper in Pudong, Shanghai, China. 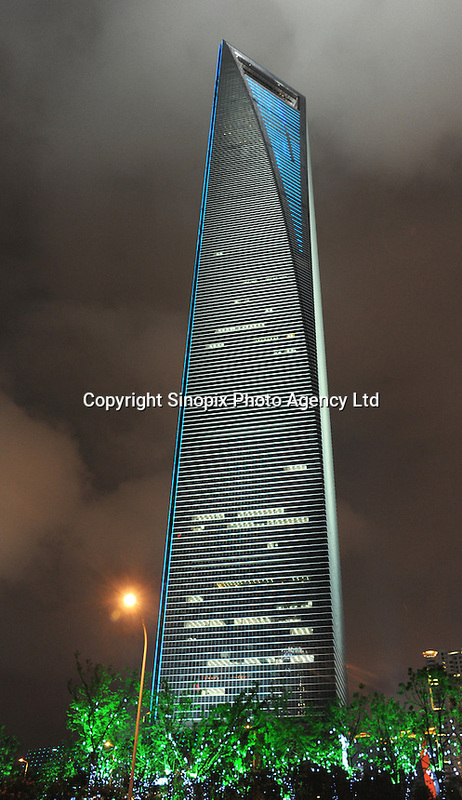 The building stands at 492 meters, is mixed use skyscraper which consists of offices, hotels,conference rooms, observation decks, and shopping malls on the ground floors. The SWFC has been lauded for its design and was named by architects as the best skyscraper completed in 2008..